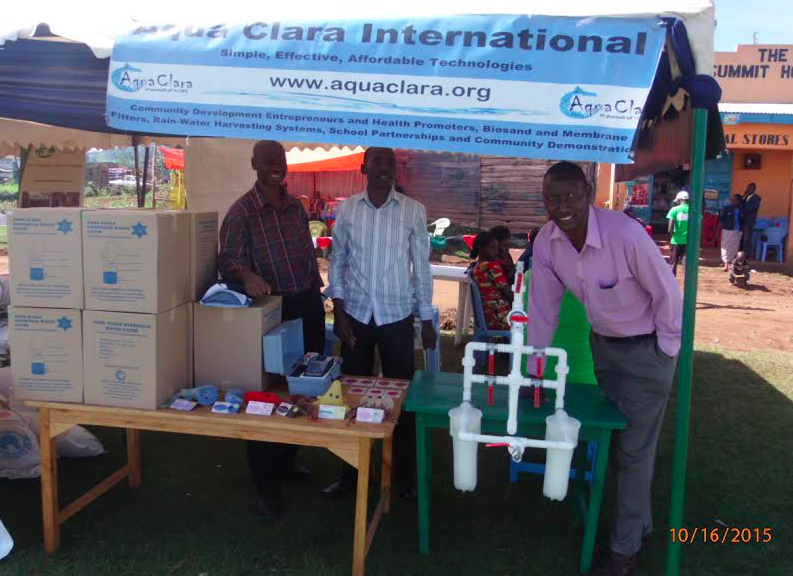 Development of revenue generating Small Businesses: Aqua Clara trains and partners with individual entrepreneurs to sell, install, and maintain specific ACI products. ACI sources the necessary materials and products at a reduced rate, allowing the entrepreneurs to not only provide inexpensive clean water products to their communities, but also to generate revenue and supplement their incomes. For more info on ACI Small Business Startups, click here.